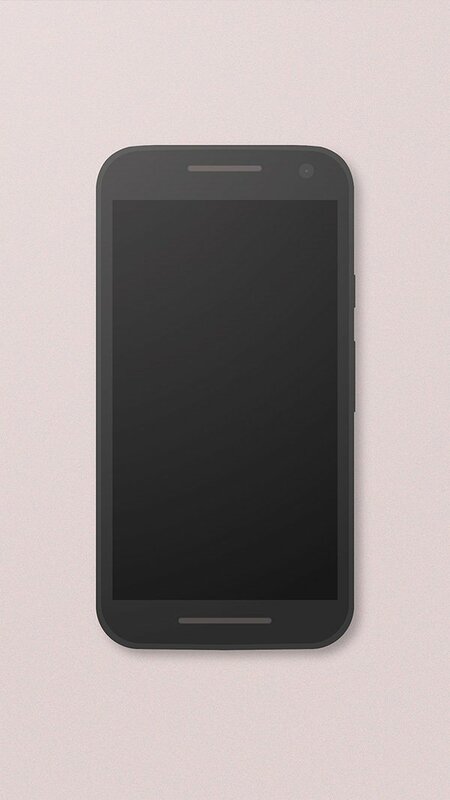 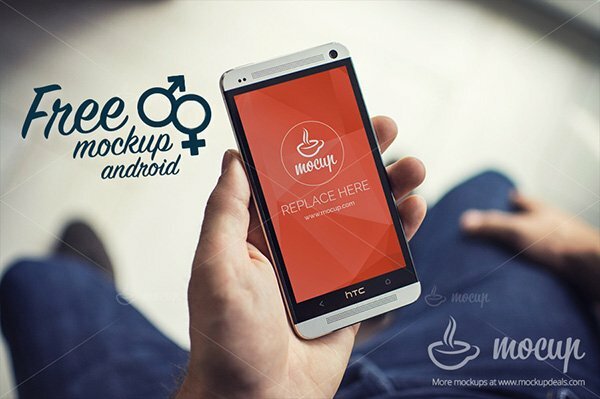 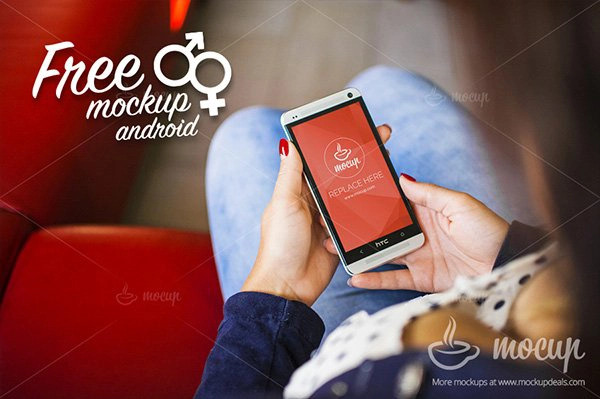 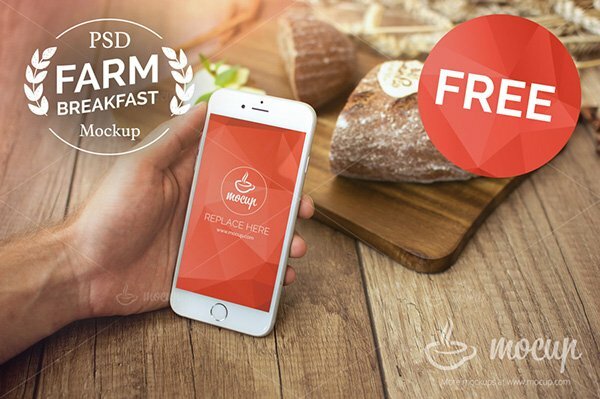 In this compilation we are presenting 25 Free Latest Smartphone & Tablet Mock-ups. 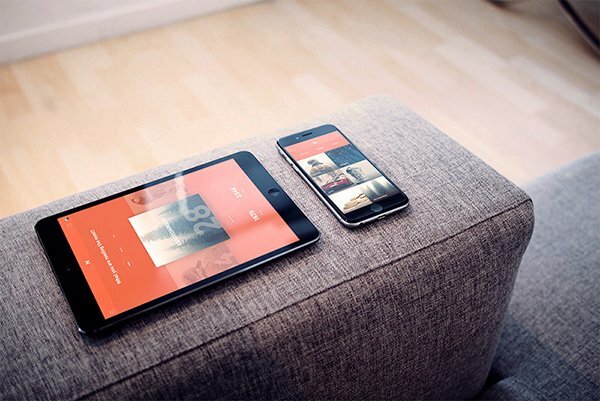 Smartphone and tablet mock-ups are an easy and hassle free way to present your user interface designs and web designs. 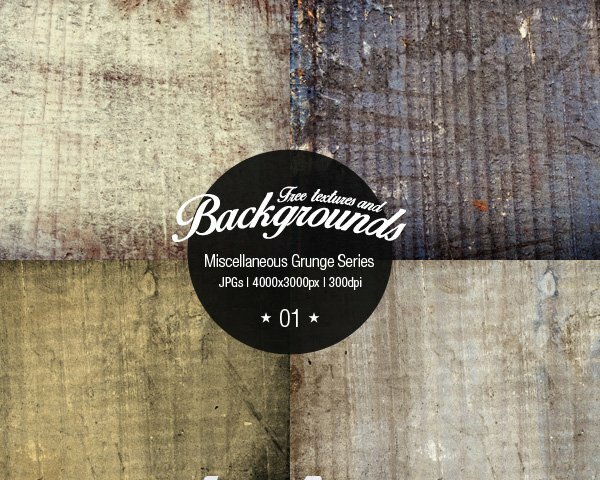 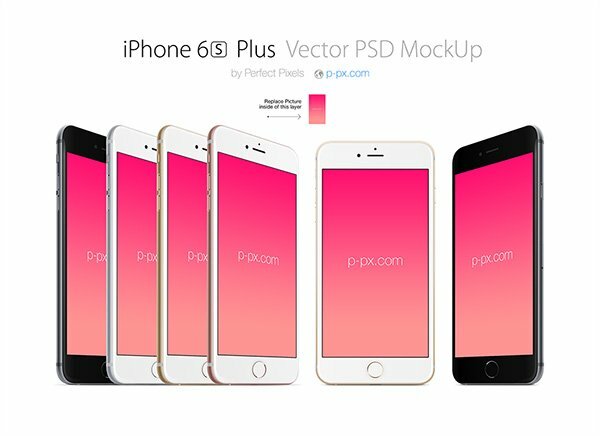 These mock-ups are exceptionally good for presenting your responsive designs. 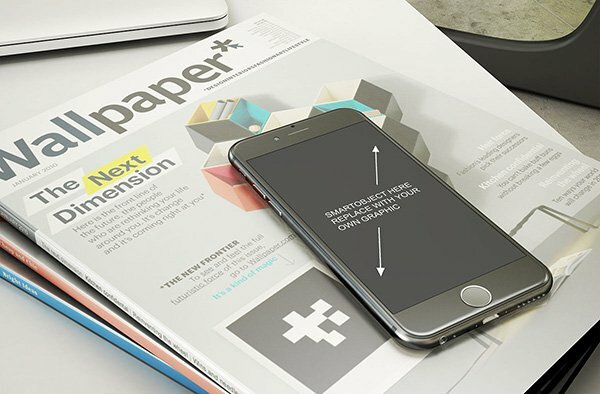 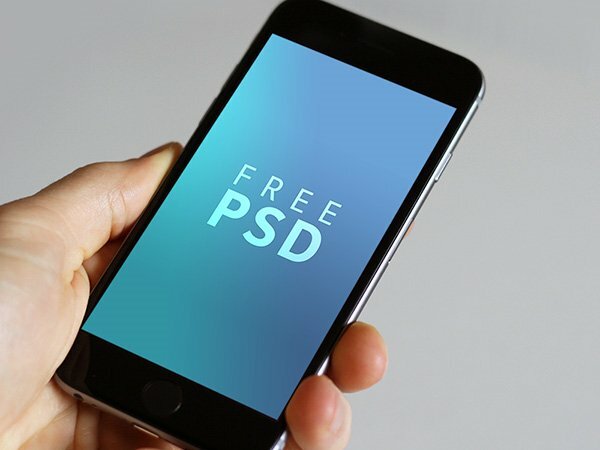 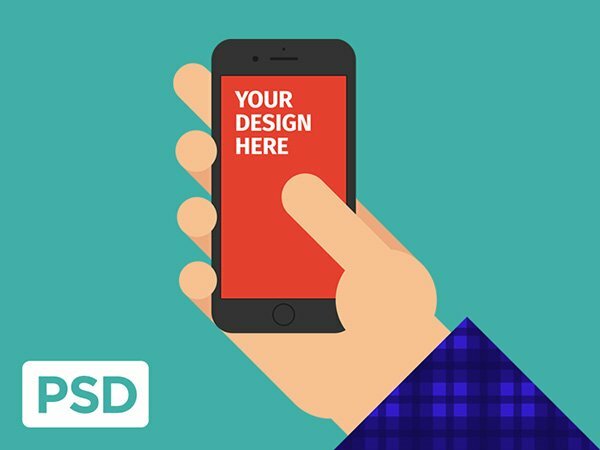 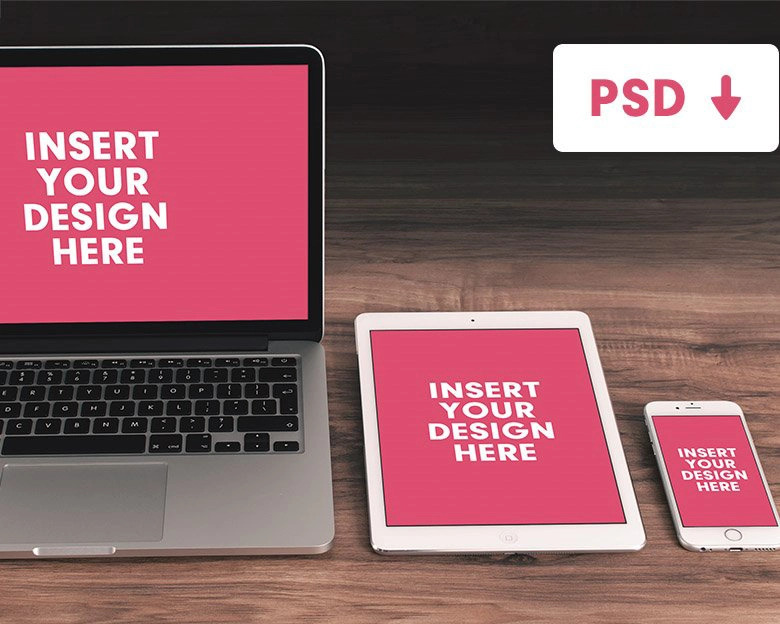 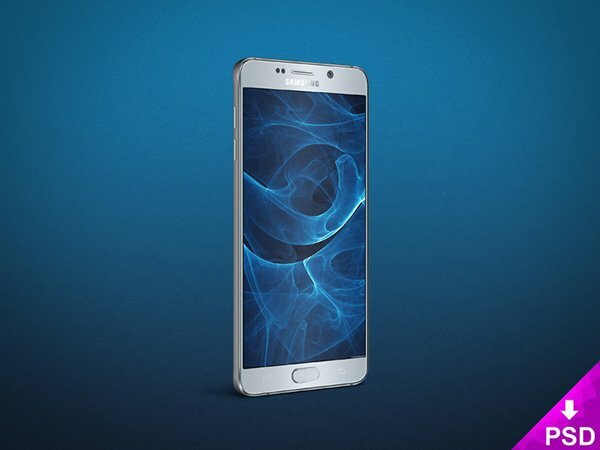 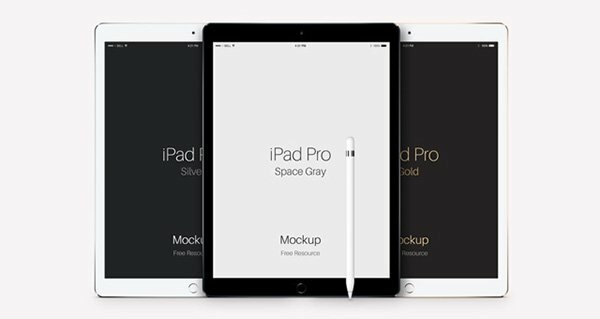 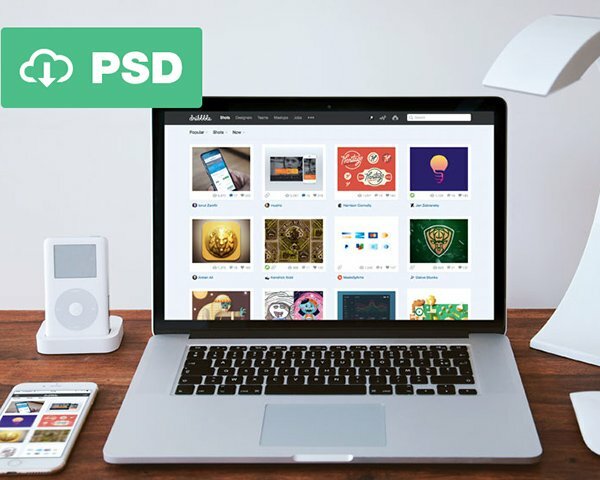 These PSD templates include the latest mock-ups for mobile devices like Samsung galaxy Note 5, Iphone 6s, Oneplus 2, Ipad pro and more. 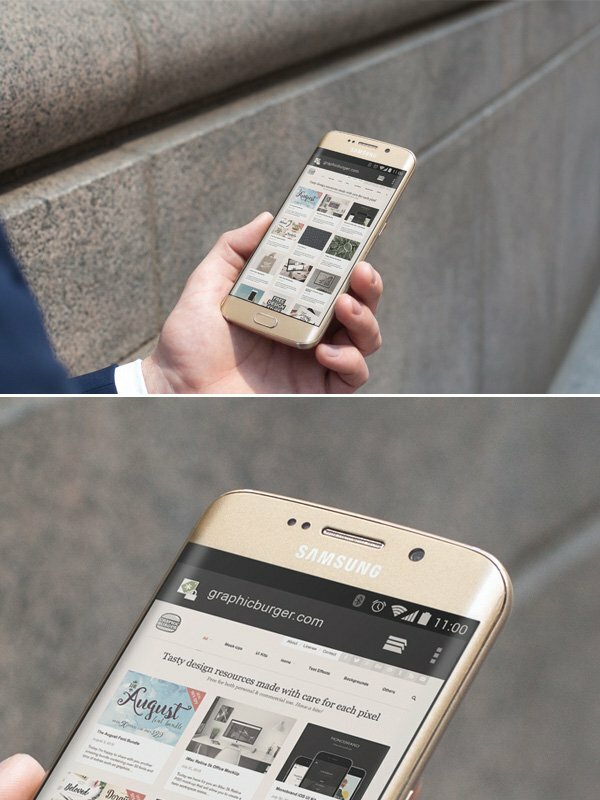 A high quality mock-up of a hand held Samsung S6 Edge in an urban setting. 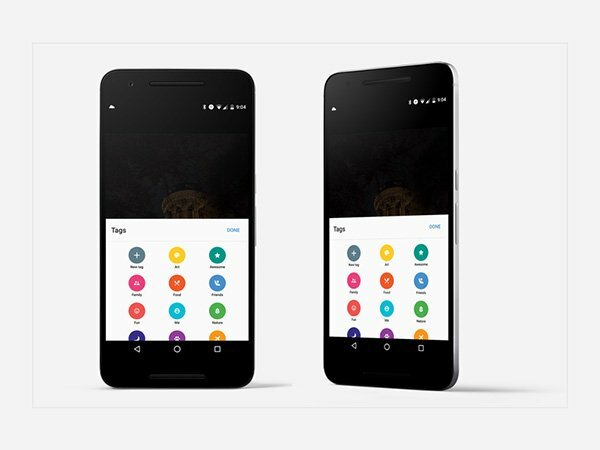 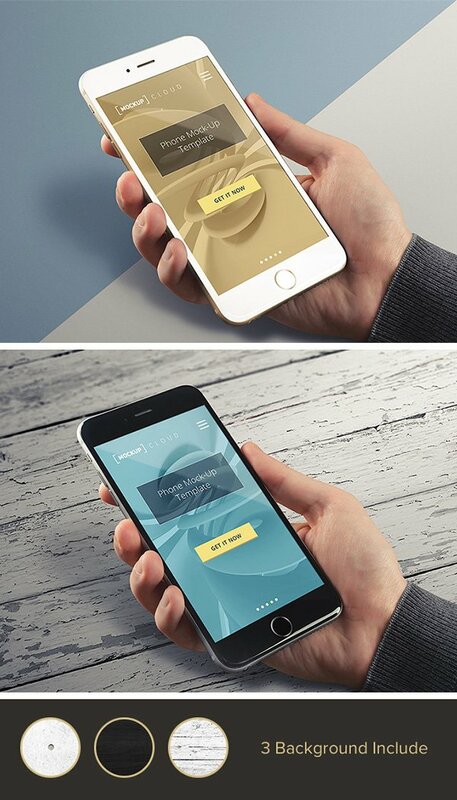 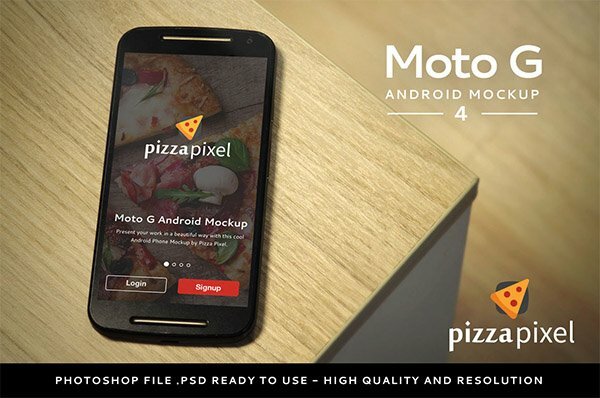 You can use this mock-up freely to display your mobile app, theme or website in a stylish, realistic manner. 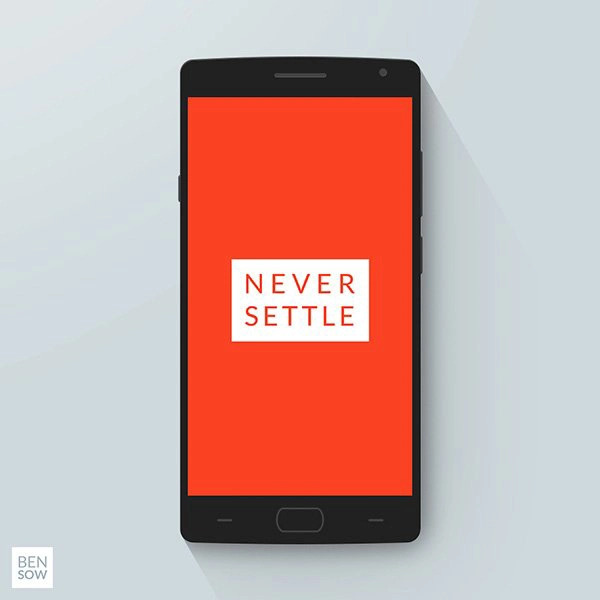 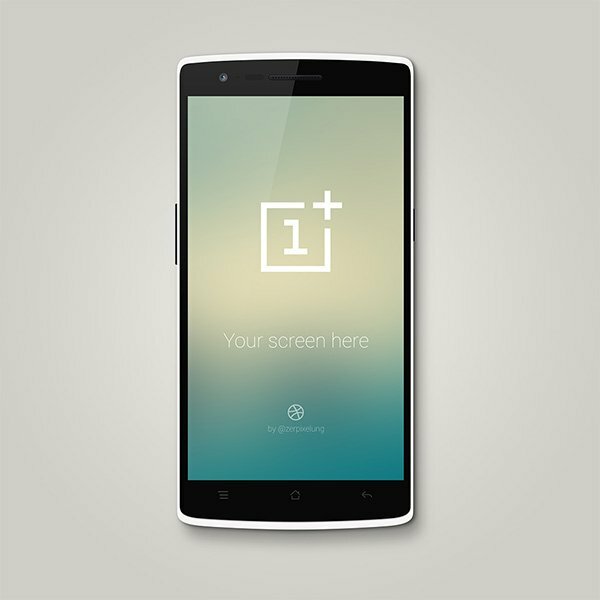 All you have to do is place your screen inside the smart layer and you’ll be done in no time. 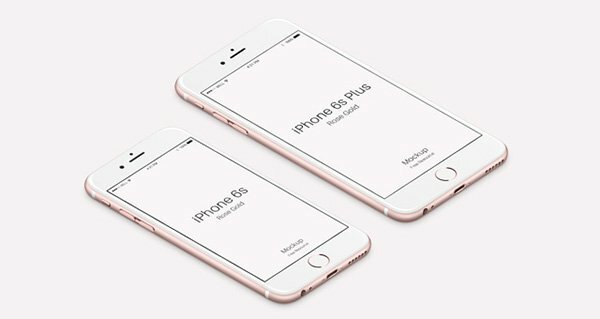 Feast your eyes with this beautiful iPhone 6 Plus presentation of premium quality.